This high speed steel end mill is coated with titanium nitride for increased hardness and durability. 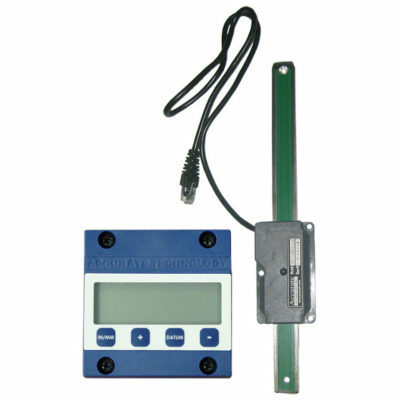 It has a 1/4″ mill diameter and a 3/8″ shank diameter with an overall length of 3 1/8″ and a length of cut of 1 1/4″. 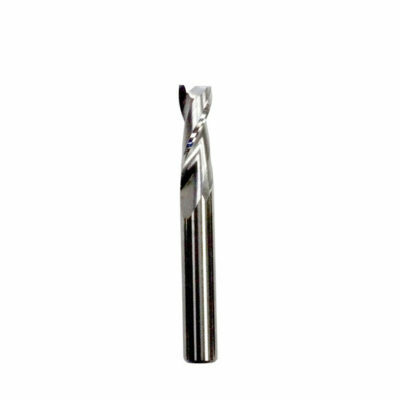 This titanium nitride coated high speed steel end mill is a double fluted, spiral up-cut bit. 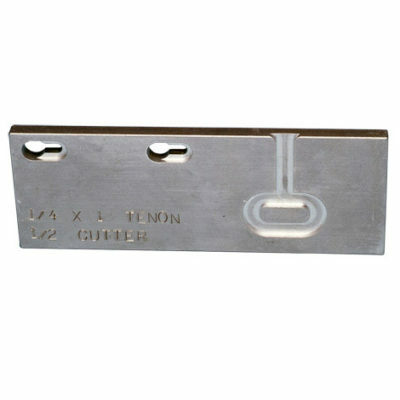 It has a mill diameter of 1/4 inch and a shank diameter of 3/8 inch. 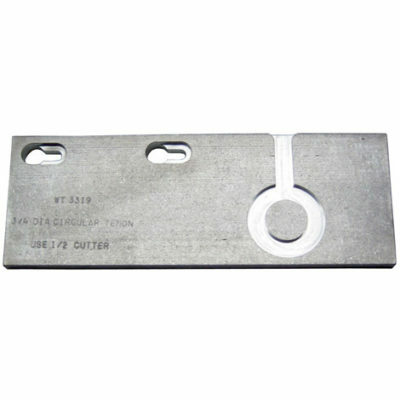 The length of cut is 1 1/4 inches and the overall length of the bit is 3 1/8 inches.